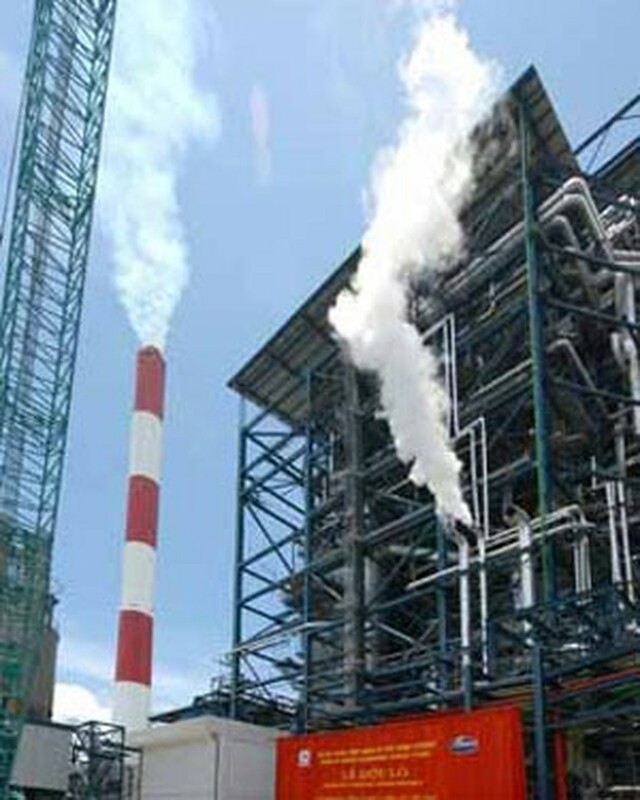 The Nong Son Coal Company, a subsidiary of the Viet Nam National Coal Corporation, has begun construction on a 30-megawatt thermoelectric plant at the Nong Son Coal Mine in the central province of Quang Nam. The Nong Son Thermoelectric Plant, the first of its kind in the province, will use advanced and environmentally-friendly technology and will consume over 110,000 tons of coal a year. It is designed to generate 1.8 million kilowatt hours of electricity a year and is constructed by China’s Heavy Equipment Corporation. The plant is projected to cost US$28.5 million and scheduled to begin operation in about two years. The Nong Son Coal Mine boasts a reserve of nine million tons of coal and an open-air output of 60,000 tons a year.